With "Black Friday" quickly approaching, I wanted to toss out some gift ideas for this year. Just ones that I am considering for the loves of my life. I have been scouring the net for gift ideas that can be personalized and maybe even DIYed to be sure those receiving know just how special they are! 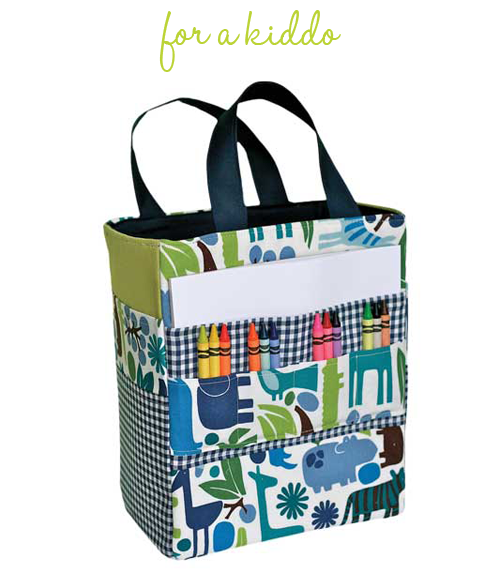 I adore the idea of putting together an art caddy or art supply tote for a little boy or girl. Gather up some essential art supplies like crayons, makers, notepads, etc... and fill it up so your favorite little friend can spend hours getting their craft on anywhere they go! 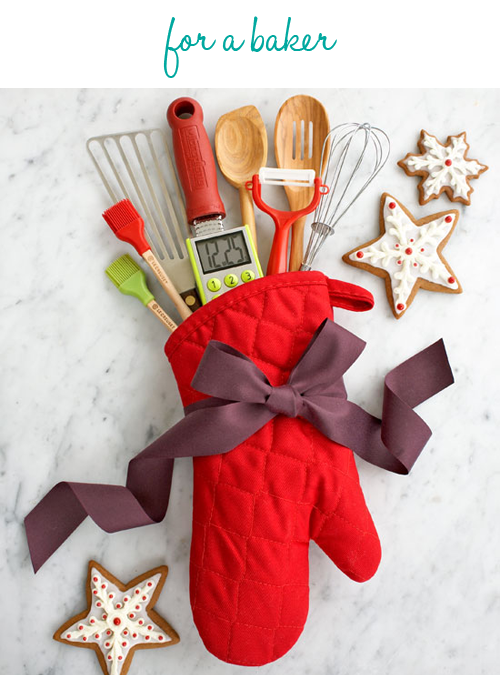 Fill up an oven mitt full of baking goodies and wrap it with a bow! 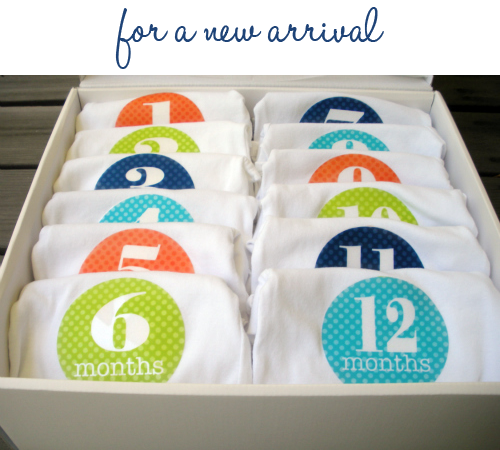 I am over the moon smitten with the idea of personalizing onesies for that special new baby bundle. 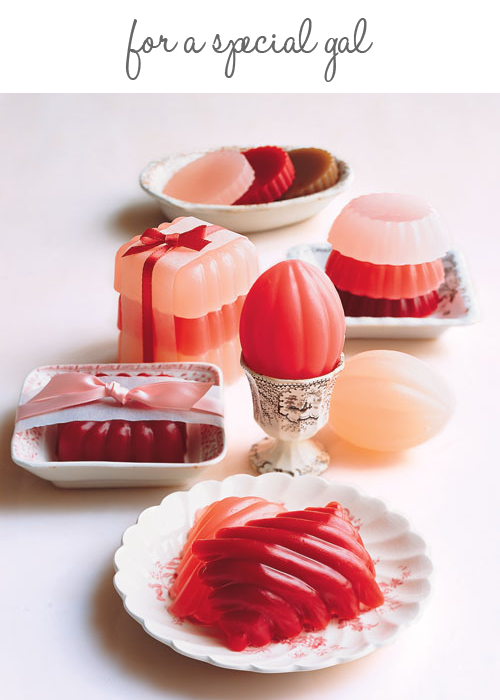 What about molding your own DIY soaps for the special gal's in your life? They would look so pretty in a dish in any bath space, and smell great to boot! 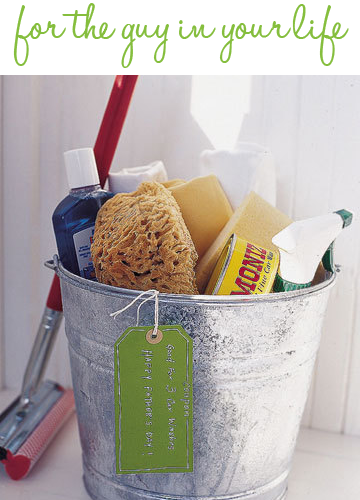 I love the idea of filling a galvanized pail with all sorts of car washing supplies! Sponges, waxes and window wash will leave him and his car smiling all year long! 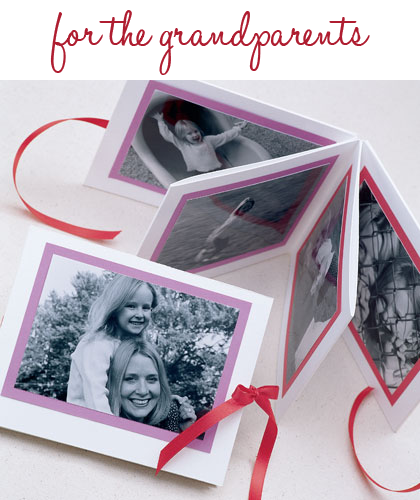 Grandparents are the perfect candidates for photo books filled with all of their favorite people and cherished memories! Know someone who loves to cook? 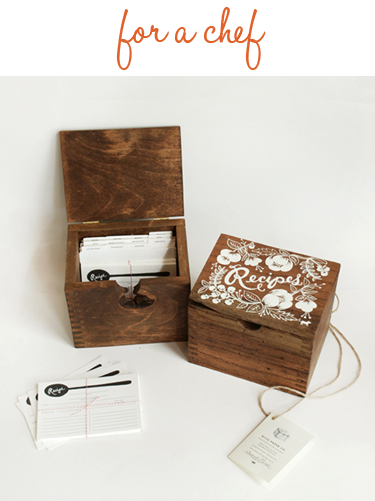 Any box will do, filled with dividers and index cards will keep their favorite recipes always within reach! This is one of my favorites for anyone that has a passion for sewing. A mason jar filled with goodies and a DIY stuffed lid and you have the perfect tote along pincushion! 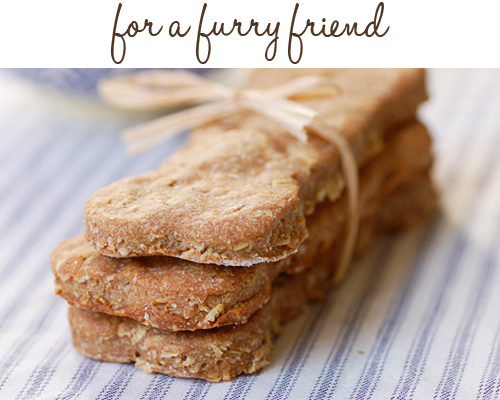 Don't forget those furry creatures when heading to a holiday party. You can even bake them some healthy treats and toss them in a pretty jar! I am sure they will reward you with a slobbery kiss! Have you ever met anyone that doesn't LOVE ice cream sundaes? I haven't. How fantastic is this little packaged sundae kit?! The perfect idea for the person you had no idea what to get! What gift are you most excited to give this year? Any other fab DIY gift ideas? Fun pins! Thank you for getting my mind rolling with ideas. I love that ice cream in a box set. The baking stuff is my absolute favourite! love the baker set and my children would love the ice cream set !!! That ice cream set is a fabulous idea. We do "family" gifts rather than get gifts for each person and this would be a hit. The ice cream one is perfect! 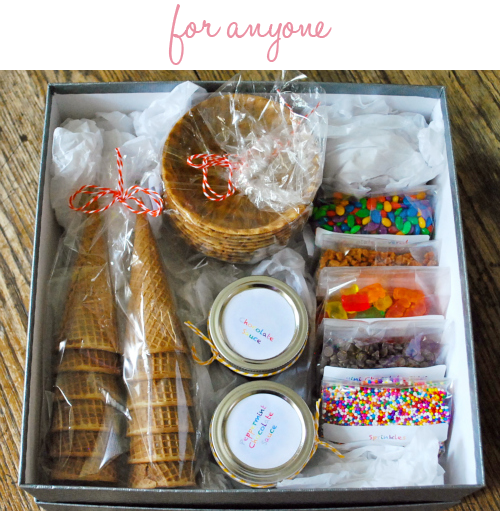 I had planned on putting together a "cookie kit" for our gift in our "white elephant" game we play every year! But I am totally going to use the idea of putting it in an oven mitt! adorable! Just gotta pick which ones I like the best! SO HARD! Great ideas!!! I love the onsies and the ice cream box!! Super cute!! I love these ideas! I think the first one of the kids art bag is awesome and I see a gift for my neices and nephews in the near future! Thanks so much for the great ideas. Thanks for the ideas. I love them all! Yes, I have met someone who doesn't like sundaes...my sister's boyfriend! I couldn't believe it when I heard that! It's so unnatural! Thank you so much for the ideas! There are exactly what I was needing to get Christmas completed. Thank you, thank you, thank you! a million times thank you! Love the art supply tote as a gift for my little artist niece. I need all the help I can get with gift ideas. Thanks! These are so cute! Love the ideas. The quickest way to my heart is thru my pups, so whenever I go to visit friends who I know have animals, I always try to take something along for them as well. 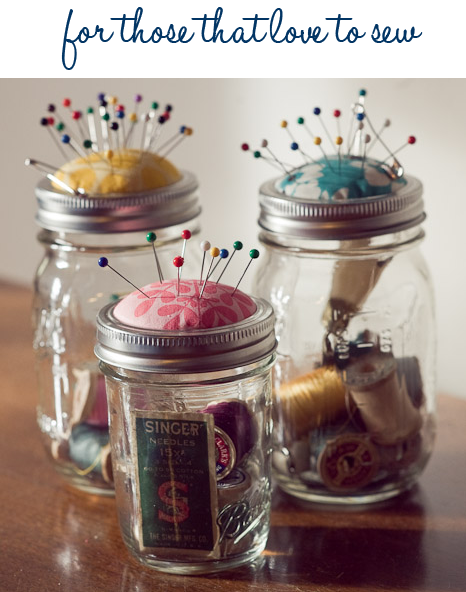 i love the ideas for the thread, pins and needles! 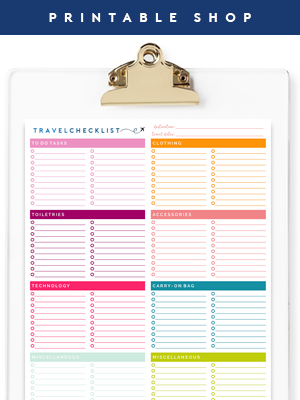 i always lose everything..so this is a project i need to put on my list! 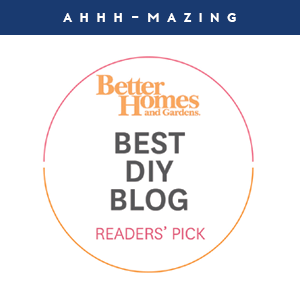 Jen, your blog is phenomenal! I'm a new follower because your blog was 'of note' and I'm so thankful it was. I love all your gift ideas, especially the onesie idea. I look forward to your future posts! Really great ideas. I like that they are a little out of the ordinary! 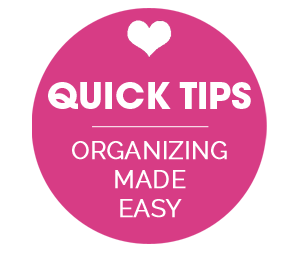 I linked to this post today when I posted some Holiday Shopping tips on my blog! This is one of my favorite posts of yours!! LOVE the ideas, bought AND diy-ed!!! 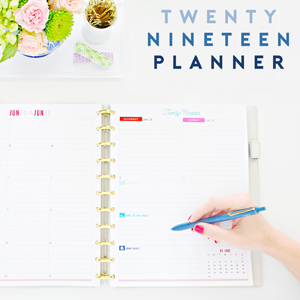 I'm bookmarking this page for my DIY Christmas gift ideas!! 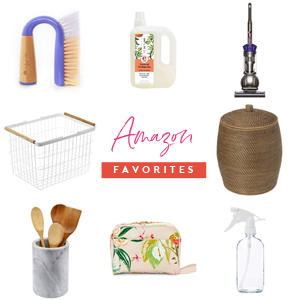 What are the products you used in your collection of gifts? Is there any more collection?